This is an excellent choice and a super promotional giveaway. 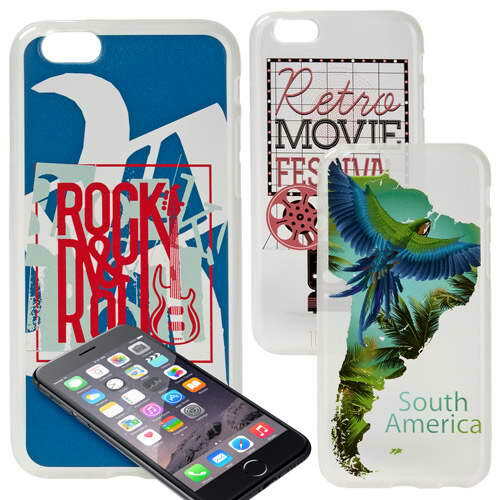 Made from TPU soft shell plastic you can design a classic looking Iphone 6 or Iphone 6s case. Printed using our unique UV digital printing system, design your own case or simply print your company logo in CMWK.